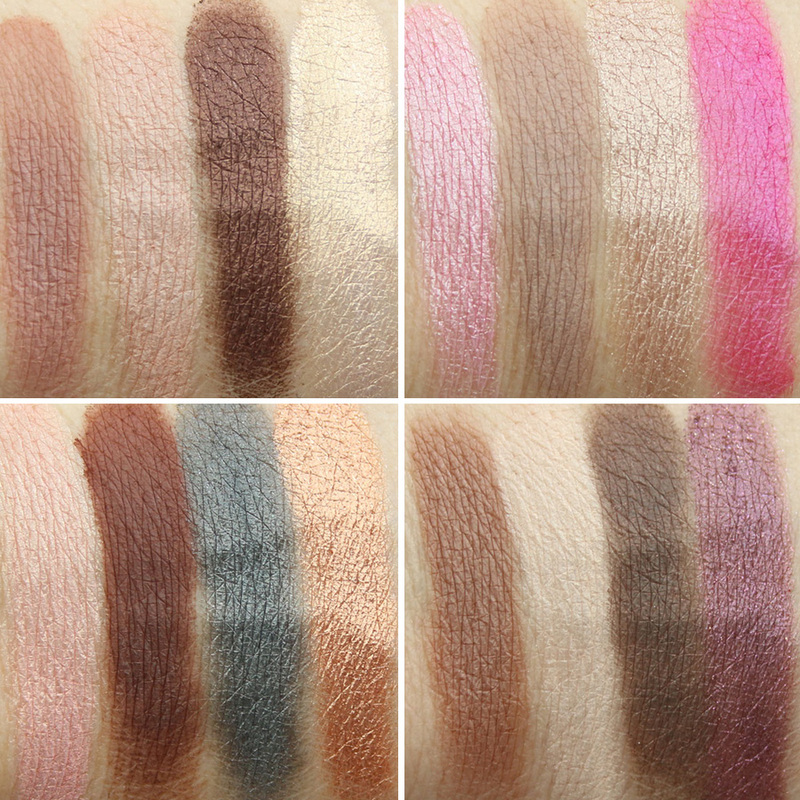 Too Faced Chocolate Bon Bons Palette Now at Sephora! | Top Beauty Blog in the Philippines covering Makeup Reviews, Swatches, Skincare and More! 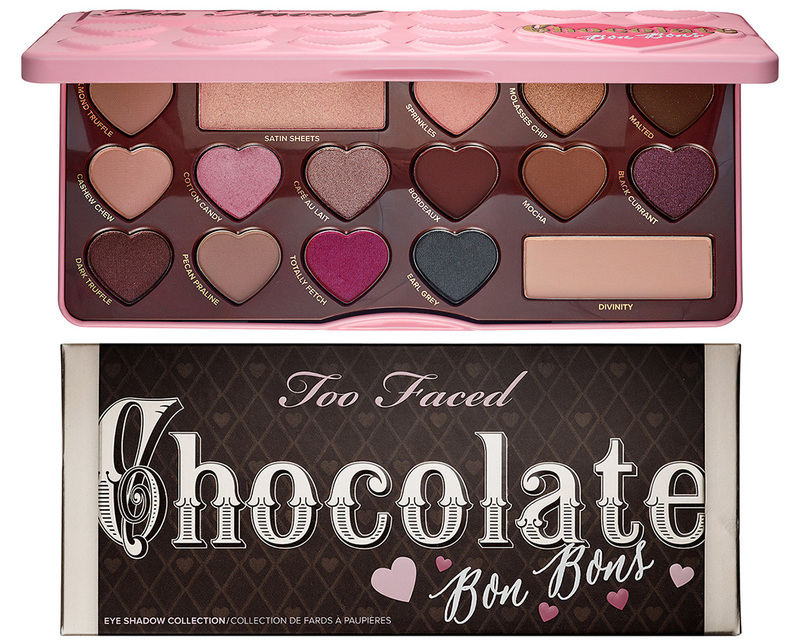 Too Faced Chocolate Bon Bons Palette Now at Sephora!